A solid Lotion Bar is a pure and natural hand and body butter made with skin-loving ingredients. Natural moisturizing plant oils and exotic tropical butters are combined in a unique formula that is solid at room temperature. 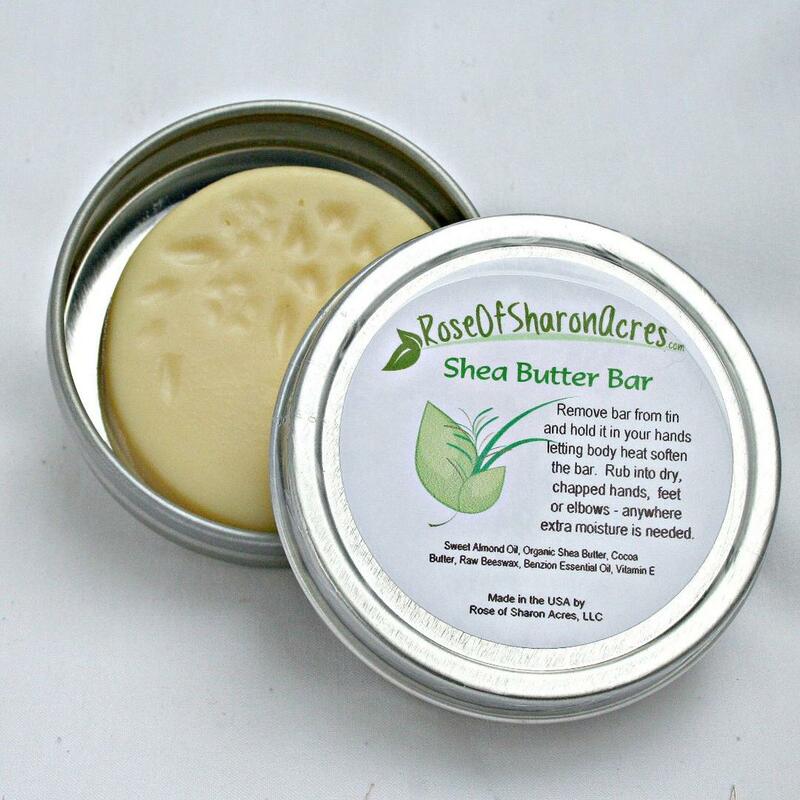 Lotion bars create a unique moisture barrier to help heal dry skin, and are perfect for those who wash their hands frequently; those with dry hands; or anyone who wants their hands to feel soft and smooth. 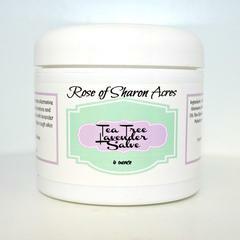 Our lotion bar is also great for feet, heels, legs, arms - anywhere your skin feels dry. At bedtime rub the bar into those dry, cracked areas like heels, elbows, knees, cuticles, finger tips, and even your lips, allowing the skin to absorb the moisturizing ingredients overnight. Throw it in your purse, pocket, drawer, glove box, or tool box. A little goes a long way! THIS IS A GREAT 'MAN' GIFT ITEM. My brother just ordered 10 for the holidays!